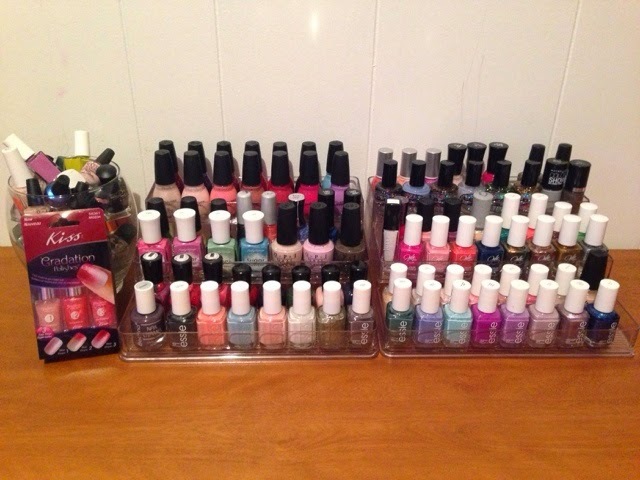 I have been asked by a few people to post about my nail polish collection. I was hesitant because I have seen other polish collection videos and mine is no where near those. However, I do think I have more than the normal girl so I did it. I posted a video on the YouTube channel for my blog. Please like the video and subscribe for more! Did you see any you have? Don't forget to follow VeroSays! to stay connected. Great giveaway girl, I'm crossing my fingers :) I'd love to see a get ready with me, those are some of my faves to watch. Thanks for entering Mia and for the suggestion! I don't do facebook but I entered everything else! No worries, the only mandatory one is to Subscribe on YouTube, the others are to increase your chances of winning! Thanks for entering! Eeeek so much prettiness! I cannot wait to go watch the video later! that is a lot of nail polish! Love it! You have a beautiful collection! Ha! 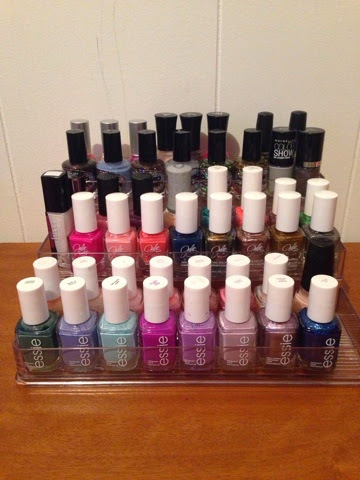 Love the Essie color selection :) Thanks for reading! Where did you get the racks you keep them in? I'm looking to buy one! Oh and I love the way you always point down to the bottom to tell us about your link. Your finger is so grateful! Haha yeah-I'm a weirdo. That's why you love me! Ugh! I meant graceful! Silly typo! Booooooo!!! Thank goodness you corrected yourself!! haha!! Good luck Kendwy!! I love when Jose listens!! Love your collection. I entered the giveaway. Thanks so much! Yay, I entered! Thank you! Entered <3 THANK YOU SO MUCH! Hi! 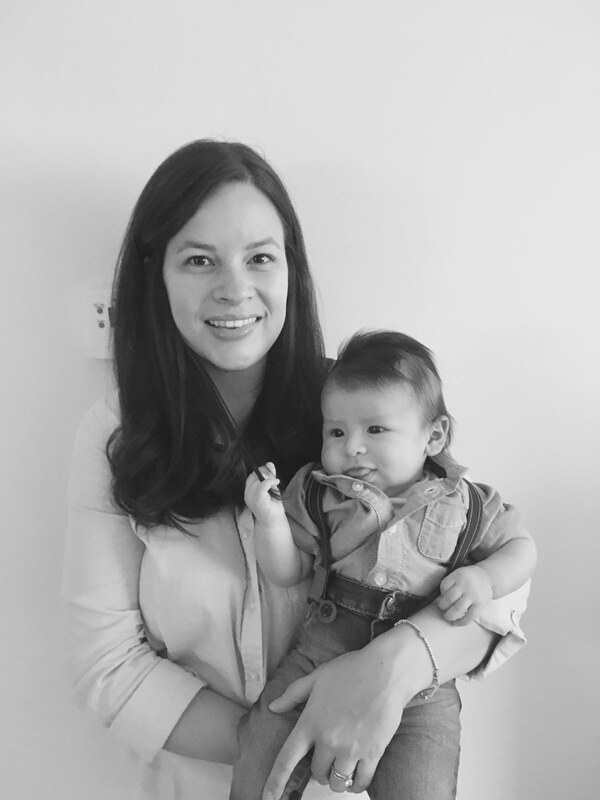 I entered your super fun giveaway!! Thank-you! I have entered the giveaway...thanks!